Skincare routines often fall in line with the seasons. When the warmer months arrive, this marks the changing of the guard for our moisturisers. Just as you wouldn’t opt to wear your favourite jumper during the hottest days of the year, sometimes switching to lightweight natural face lotions can make all the difference in your skin’s comfort. You might find that your make-up sits better too! They are great for those that live in hot climates or for when the height of summer hits. Shopping organic beauty online can be tricky when you can’t see or try textures in person. 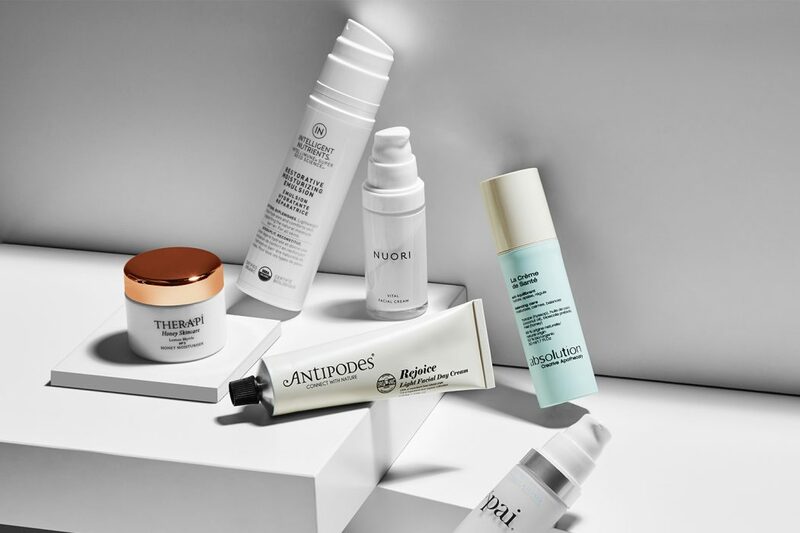 That’s why we’ve created this guide all on lightweight natural moisturisers and organic face lotions that leave complexions with a matte finish. Absolution La Crème De Santé: The matte finish of this certified organic face lotion makes it ideal for normal, combination skin and warmer climates. Moisturising, soothing and hydrating, the light emulsion with probiotics and plant extracts enhances skin’s natural ecosystem. Therapi Lemon Myrtle Honey Moisturiser: Naturally refining witch hazel combines with moisturising honey and anti-bacterial lemon myrtle to promote a clear complexion with a matte finish. This organic moisturiser formulated for oily and combination skin is easily absorbed to no hot-and-bothered sheen to deal with. Added bonus: 5% of Therapi Honey Skincare profits support bee conservation! Antipodes Rejoice Light Day Cream: Light and non-oily, the organic ingredients in this day cream balances skin without any heavy feel. Inside you’ll find Manuka Flower Oil, Avocado Oil, Macadamia and Jojoba. Finished with the fragrances of sweet almond and vanilla pod, it’s a great option for super warm days..
NUORI Vital Facial Cream: Bring back your skin’s vitality, even on those too-hot days. Easily absorbed, this lightweight day cream is ideal for under makeup or alone. Products are freshly blended in small batches every 12 weeks so these are lightweight natural moisturisers we always recommend to those heading out of office. Whamisa Organic Flowers Water Cream: Although lightweight this moisturiser is very hydrating making it ideal for skin that gets dehydrated easily by air-conditioning and travel. Also great for combination skin, just useless on the T-Zone and nose and slightly more on normal or dry areas. The Lost Explorer Oil Free Moisturiser: If you are looking for a gel moisturiser that is absorbed quickly (not one that melts off your face 10 minutes after you apply it) this is a great option. Why? It contains the powerhouse of hydration, the Tremella Fuciformis Mushroom, which has been used for centuries for its intense hydration properties. Skin remains hydrated without using oils of butters – a great option for dehydrated or oily skin and men! 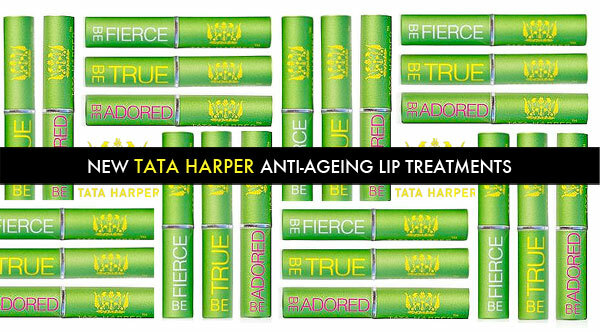 Tata Harper Rebuilding Moisturiser: If you are looking for lightweight natural moisturisers that deliver optimal hydration, look no further. This is our firm companion for humid weather and hot climates. It absorbs quickly whilst its biocompatible hyaluronic acid plumps the skin.